We bring you an online tarot reading with a unique twist. 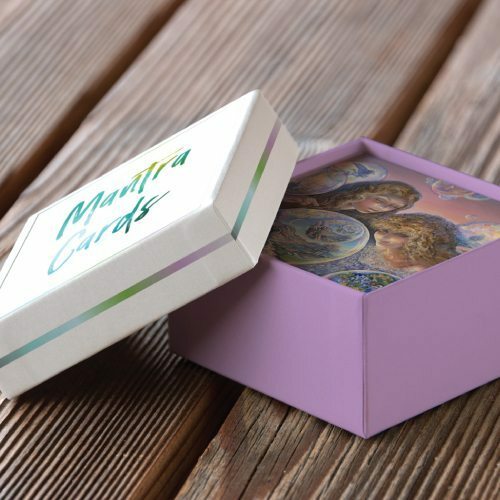 These spiritually energized tarot cards are made with love, prayer and devotion; each card is infused with positive energy. Use them well! Think of something that is on your mind: perhaps you want to find an answer to a question, or are confused about something, or want reassurance, or a sign that reveals which direction is best. Your answer comes with a “mantra” to repeat. Mantras are affirmations that help you achieve your goals. This mantra card reading helps you receive a sign and is not a final answer to your problems or issues.